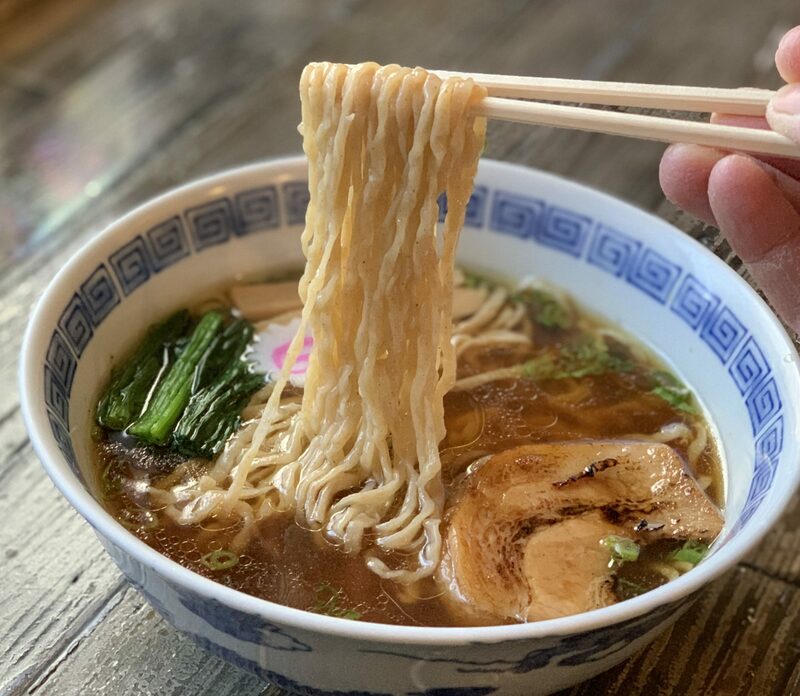 A once-in-a-lifetime ramen school will be coming to New York in November. This will be a 5-day course jam-packed with knowledge and several key can’t-find-anywhere ramen recipes. Taught primarily by my mentor Koitani-san, I will also be on hand to share with you my decade of ramen knowledge. This is one course you don’t want to miss. A huge additional benefit will be mentorship for life from the both of us. If only there was a course like this when I was starting out. You guys are so lucky! Date: November 13th to 17th. Curriculum: 5 different kinds of Broth, Tare, Toppings, Aroma Oils, and Noodles. Lodging: Price includes hotel accommodation. Benefits: Learning the value of making ramen from scratch in a scalable, efficient manner while understanding techniques and applying them to your everyday life. Extra benefit: Ramen friends for life.